Accounting forms an integral part of any organization, and plays a huge role in the smooth and systematic running of operations. For healthcare institutions, accounting processes need to be carried out with more care owing to the numerous rules and regulations. The industry is also unique in that it’s essential to keep patient data secure! Needless to say, healthcare accounting is not something you can take care of yourself. 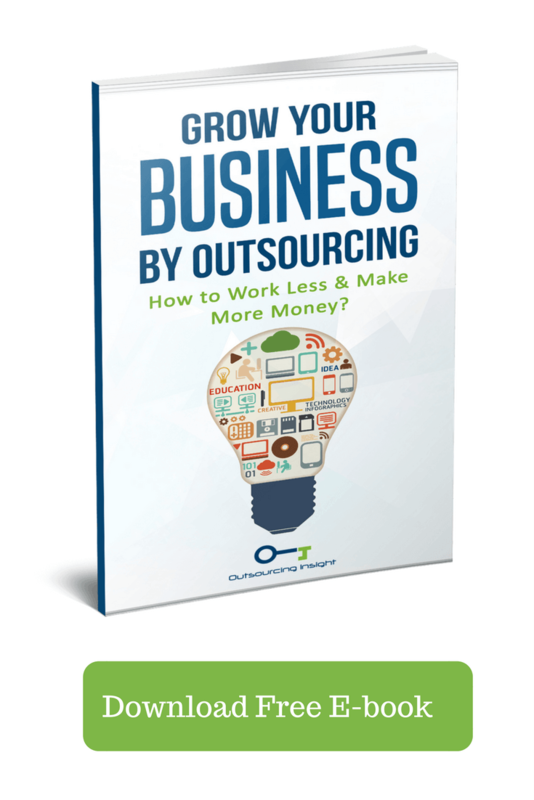 Since hiring skilled labor can prove to be very costly, outsourcing is a viable option. If you’re in two minds about outsourcing your healthcare accounting, here are 9 advantages of partnering with a third-party service provider. The biggest advantage of outsourcing healthcare accounting is reduction in costs. Hiring full-time employees that are qualified to take care of all your finance and accounts needs can be expensive. By outsourcing accounting, you can bring in huge savings in terms of manpower and infrastructure. You also get to benefit from reduced administrative costs and zero training costs. Healthcare accounting is not a single task; there are many facets to it. Your medical organization might need various accounting services like bookkeeping and payroll processing, medical provider accounting, tax preparation, strategic tax planning, LLC formations, new business setup and incorporation, etc. Setting up a department for all these services might not be feasible, but by partnering with just one service provider, you can get access to a bevy of services at reduced prices! Service providers have large teams of professionally trained and skilled personnel working for them. 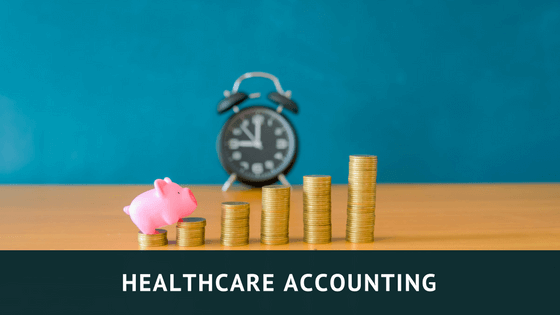 By outsourcing healthcare accounting, you get qualified professionals to work for your organization without having to go through the hassles of hiring or training individuals. Having access to skilled labor also means your accounting tasks are processed in a timely manner! Outsourced accounting providers are equipped with the latest tools and technologies, helping them complete your accounting chores on time. In addition to this, service providers know their job well and are trained to avoid mistakes. This can significantly reduce turnaround time! Healthcare accounting processes need to be carried out accurately, and this can be challenging given the fast-paced changes in the industry. Hiring employees for your accounting needs would mean having to take necessary steps to ensure they are complying with policies. On the other hand, service providers are up-to-date with all rules and regulations. With regular training, their staff is fully prepared to process tasks without making errors. When you outsource your healthcare accounting, you have a dedicated team of professionals working for you. As the team is large, there are virtually no chances of your work being interrupted or stalled due to unplanned leaves, absences, or staff changes. Outsource firms also take care of staff acquisition and retention, meaning you can fully rely on them for your accounting needs. Document management isn’t limited to physically storing files, but also deals with electronic storage, scanning, indexing, shredding, micro-filming, printing, and more. When you outsource accounting, all your data is safe with your service provider and available on cloud for you to access easily. Outsource partners also follow secure practices to keep data confidential, so you won’t have to worry about safeguarding critical information. While outsource partners can provide a variety of accounting services, your healthcare organization can further benefit by receiving customized solutions. Service providers can consolidate documents and collect data to generate comprehensive reports on the functioning of your organization. By comparing monthly and annual reports, you can discuss alternatives with your outsource partner that result in favorable outcomes. In-house accounting can take up a lot of your time and energy. By outsourcing to a third-party service provider, your accounting tasks are streamlined, thus eliminating redundancies and solving problems effectively. This frees up valuable time that you and your staff can spend working on your core competencies. Not having to think of burdensome chores like accounting helps you work efficiently, thus improving patient experience and achieving customer satisfaction. Understanding financial documents and working on them is, undoubtedly, a difficult task. And when it comes to finance and accounting for healthcare organizations, one also needs to have a thorough knowledge of the several regulations applicable! Ensuring that appropriate accounting practices are in place can take up significant time and effort. This can be detrimental to the healthcare organization’s growth and also negatively impact the way patients receive care. With outsourced accounting by your side, you can leave the tough job to experts and focus on what you know best. Now that you know the many ways in which outsourcing healthcare accounting can benefit your organization, don’t put it off any longer!